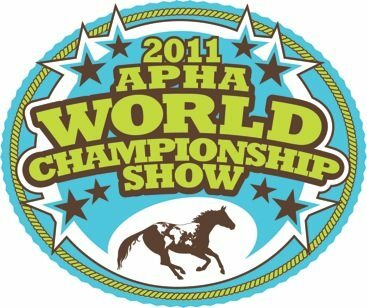 Visitors to the American Paint Horse Association (APHA) Open/Amateur World Championship Paint Horse Show on November 2-12, 2011, will be treated to a showcase of colorful horses and riders. Featuring nearly a thousand horses, the World Show will take place at the Will Rogers Memorial Center in Fort Worth, Texas, and encompass 235 classes and name 178 World Champion titles in world-class equine competition. The APHA World Championship Show features talented American Paint Horses as well as Paint Horse breeders, owners and exhibitors from around the world. 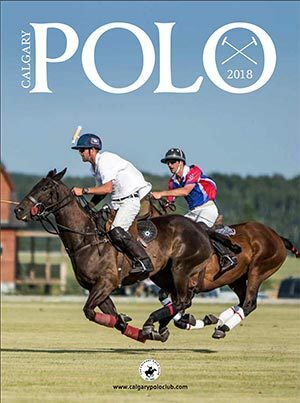 Open and Amateur competitors will be the focus of this show, in addition to the big payout classes such as the Slot, Breeders’ Futurity, Challenge and Sweepstakes classes. Over $500,000 in cash and prizes will be awarded during the 11-day competition to top finishers in a full array of classes and disciplines. 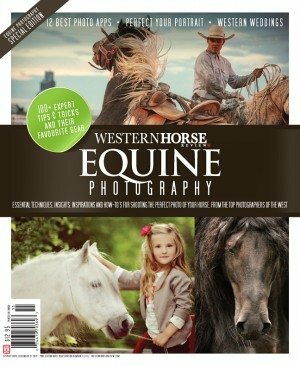 It’s not too late to enter your American Paint Horse in the World Show. Entries are accepted until 5:00 p.m. the day prior to the class being held. Visit http://oawcs.apha.com for a complete daily schedule, entry forms, rules and to view current class entries. Four of the Challenge classes feature Paint Horses who are making their name known early in their careers. Many talented 3-year-olds will compete in hunter under saddle, Western pleasure, reining and cutting for money and bragging rights. APHA adds $5,000 to each Challenge class. For a complete class schedule, visit http://oawcs.apha.com. The Non-Pro Versatility Challenge is a class designed to showcase the versatility and athletic nature of the American Paint Horse and their riders. 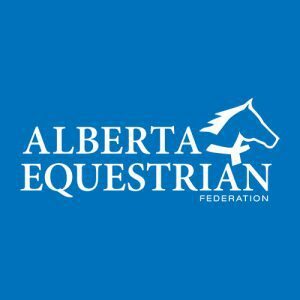 Each horse-and-rider team will compete in four events—hunter under saddle, Western pleasure, reining and barrel racing—with $2,500 added by the APHA. The Bridleless Western Pleasure is unique in that the horses are required to not wear a bridle to control the horse. Only a small leather strap around the horse’s neck is permitted, therefore showing the horse’s natural movement without direction from the rider’s hands. This class is scheduled as the final class on Saturday, November 12, in the John Justin Arena. On Saturday, November 5, the Breeders’ Trust Select Sale will offer over 40 Paint Horses enrolled in the APHA Breeders’ Trust program to be sold through a live auction in the John Justin West Sale Arena. The showcase preview will begin at 1:00 p.m. in the John Justin Arena, and the sale begins at 2:00 p.m. 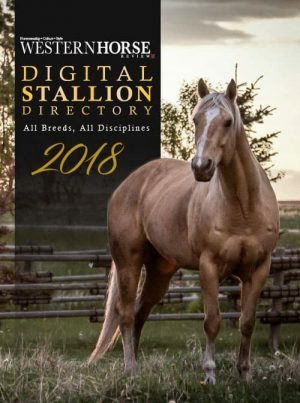 The Breeders’ Trust Select Sale catalog is online at http://oawcs.apha.com/sale to preview the horses available. If you plan to attend the sale, be sure to come for the Preview Party sponsored by eyeD on Friday, November 4, from 5:00 p.m.-7:00 p.m. in Cattle Barn 4. During the show, the APHA “On The Road” satellite program will be near the APHA Information Booth located in the John Justin hallway from 9:00 a.m.–6:00 p.m. to conduct business such as registrations, transfers, subscriptions and memberships. To find out what paperwork is needed, contact the APHA Registration Department at (817) 222-6423. The American Paint Horse Foundation will host a Therapeutic Riding Demonstration on Saturday, November 12, in the John Justin Arena. This inspirational presentation demonstrates how equine therapy helps people rehabilitate, improve balance, coordination and confidence through the interaction with horses. The tongue-in-cheek “world championship” dog races have become a huge hit with the World Show fans. The number of entries grow each year. Come watch the hilarious introductions, the antics of the dogs and cheer for your favorite. This year they are scheduled for November 7 and 11. Check the schedule of events for times. Two free horsemanship clinics will be held in the John Justin Arena on November 10 from 5:30 p.m.-6:30 p.m., and on November 11 from 5:00-7:00 p.m. featuring NRCHA professional and “Road To The Horse” Champion, Richard Winters. Join us as he shares his in-depth knowledge and take-home practical skills to improve communication and body control with any horse. Clinics are sponsored by eyeD Equine Identification Technology. On November 11, Veterans Day, the show will take time to honor the servicemen and woman and their families during a special presentation and Color Guard salute in the John Justin Arena.